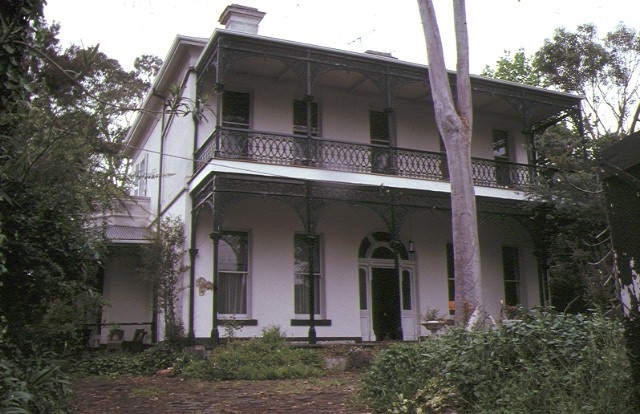 Barwon is a substantial two storey rendered brick residence in a simple somewhat Georgian style with a low-pitched hip roof and prominent chimneys. It was built in 1881 for the architect Edmund G. Ovey, who is believed to be its designer. Barwon is of architectural and historical significance to the State of Victoria. Barwon is of architectural significance for its internal decorative treatment. It contains extant painted decoration of a very high quality. Of particular note is the drawing room with ceiling and walls that are considered a quite exceptional and rare treatment for houses after the mid-1880s. The front hall contains compositional painting in the scenic panels painted in the frieze, as distinct from stencilling, a very unusual feature in Australia. These painted interiors provide a remarkable example of high quality late-19th century interior decoration. 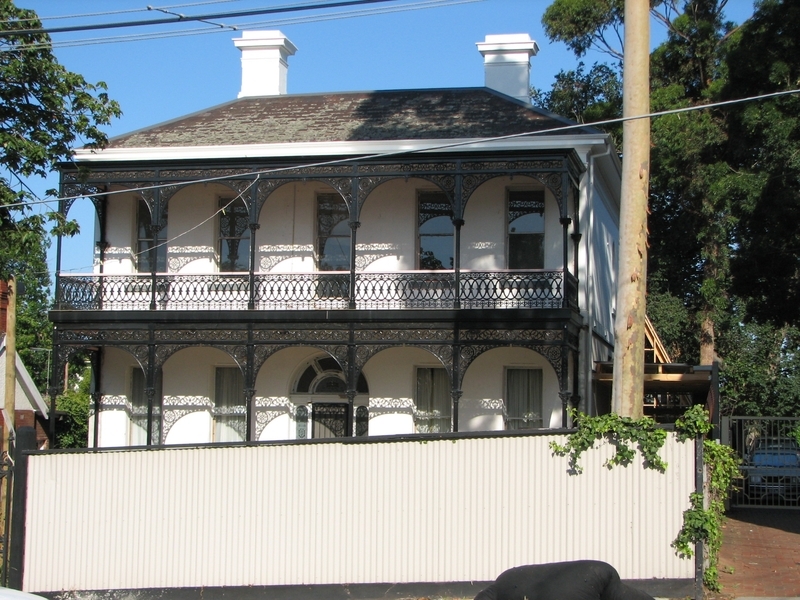 Barwon is of architectural significance for its three cast-iron verandahs, providing one of the best examples of a distinctive feature of Melbourne houses from this period. Barwon is of architectural significance for its associations with Edmund Ovey. Ovey designed many buildings in Melbourne and its suburbs in the period from the 1870s to the early 1890s, including timber and brick residences, some hotels and a few church buildings. His contribution to the profession was recognised in 1892 when he was made a fellow of the Royal Victorian Institute of Architects. The house is particularly interesting as the architect’s own residence. Barwon is of historical significance as a fine example of a substantial suburban house which demonstrates the growth of the more privileged areas of Melbourne, and the successful living able to be obtained by architects in the burgeoning colony. 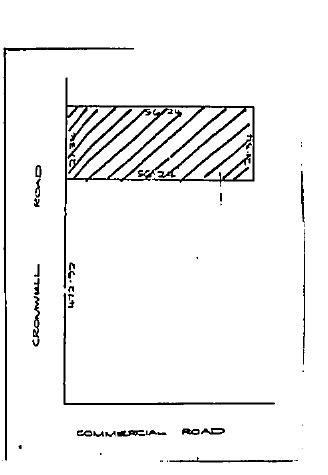 Barwon, 38 Cromwell Road, South Yarra. In the context of elaborate interior decoration, there are very few comparative examples known to survive from this period. 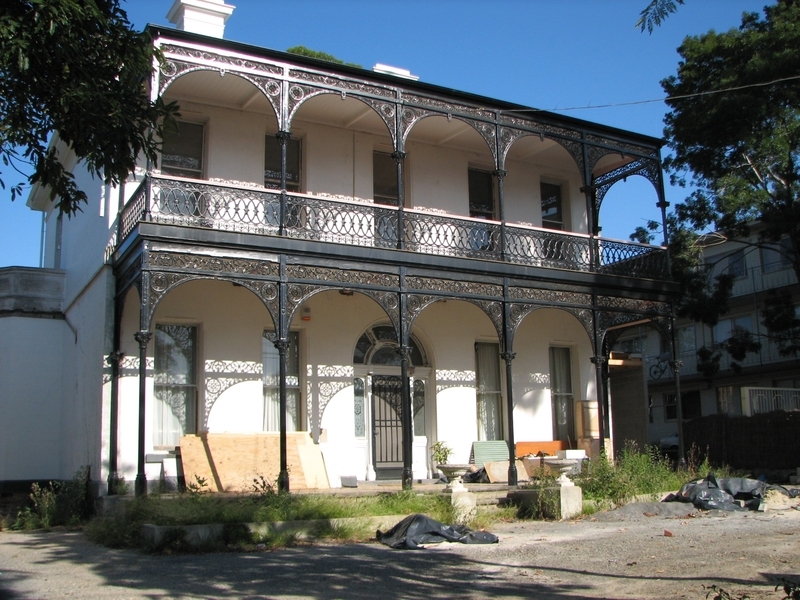 Villa Alba and Mandeville Hall (on the heritage register) are comparable in quality. Correspondance from Terry Lane suggested that the work was by Paterson Bros. and was reminiscent of their work at Villa Alba 1883-4. "Fine example of a type of decoration which must have once been fairly common in the grander Victorian town and country house but is rarely seen today."